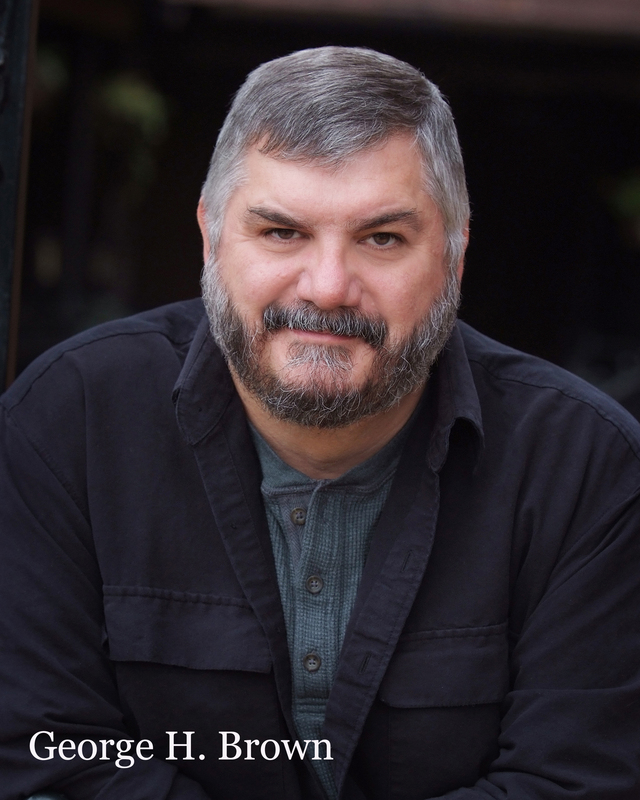 George H. Brown has worked in the professional and university theatre for over 20 years filling a gamut of positions from Director to Actor to Fight Choreographer. He has directed over 85 productions in theatres across the U.S., Caribbean and Europe including The Tempest, Cyrano De Bergerac, and the world premier of Smile Natives, Smile presented at Carifesta on St. Kitts. While serving as Managing Artistic Director of Island Center for the Performing Arts in the U.S. Virgin Islands, his production of Dance Bongo was awarded the 1993 Best Production Award at the Southeast Theatre Conference. George’s production of Woman in Black at Fort Worth’s Circle Theatre was named Best Production of 1999 by the Star-Telegram. His 2007 telematic work, Elmer Rice’s The Adding Machine is still receiving national attention, having just been awarded the 2008 Internet2 IDEA Award. This innovative interdisciplinary, inter-institutional collaboration joined students, faculty, and staff from the Department of Theatre Arts and the Multimedia Program at Bradley University with students, faculty, and staff from the University of Waterloo in Ontario, Canada and the University of Central Florida in Orlando to collaboratively develop, rehearse, and present a production that integrated virtual scenery, broadcast video via Internet 2, recorded video, avatar performers, photographs, graphics and sound. As Fight Choreographer, having trained with David Leong, Joseph Martinez and Drew Frasier, George has staged fights and battle sequences for numerous productions including Romeo and Juliet for Theatre Koleso in Russia, As You Like It for the Kentucky Shakespeare Festival, and Sueño at StageWest. George joined the College of Fine Arts at Western Michigan University as Associate Dean in 2002. Prior to that appointment he served as Professor and Chair of the Department of Theatre Arts for ten years. George holds an MFA Degree in Directing from Penn State. Click image for full size headshot.